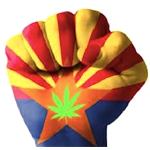 A fledgling Phoenix and Arizona based mmj resource site. So far time has been limited. Progress to come soon! Vapor Vanity is a network of individuals around the world creating and curating content, products and news within the vape / e-cig industry. 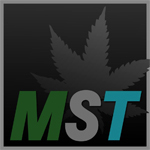 NortheasternCannabis.org was founded in order to provide medical cannabis patients and recreational cannabis enthusiasts in the Northeast an opportunity to connect. 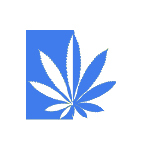 We are also strong advocates for cannabis law reform and commit a substantial portion of our resources to those efforts.